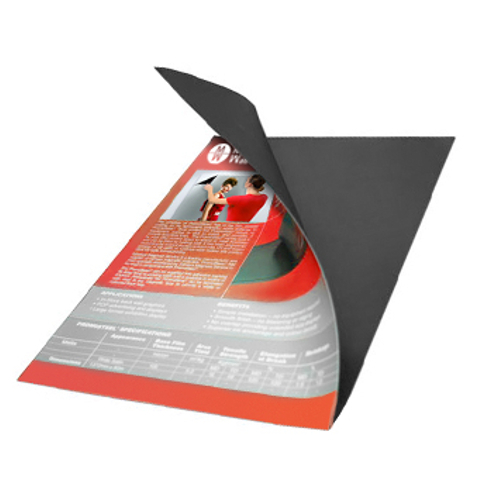 PromoSteel is a wide format digitally printable material with an iron/ferrous coating. 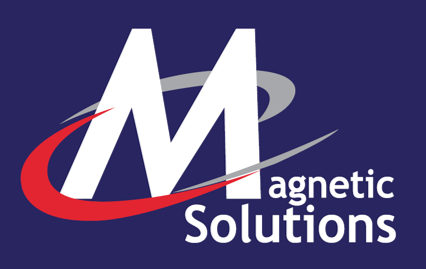 The PromoSteel attaches to a magnetic base, which can be temporary or permanent. Our lightweight PromoSteel is ideal for retail displays. In-store staff can easily apply and remove PromoSteel graphics without any special training or tools. PromoSteel can be printed onto using a wide range of printers and ink delivery systems. It’s thin and lightweight form makes it easy to roll, transport and store. The PromoSteel is available in a range of widths from 1070mm to 1524mm.